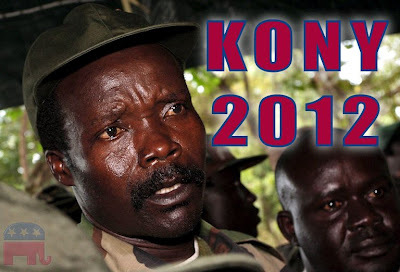 We are not going to get into the whole story about Joseph Kony, just watch the video on YouTube and make your own mind up. There is not much more we can say or do that has not been said or done already. 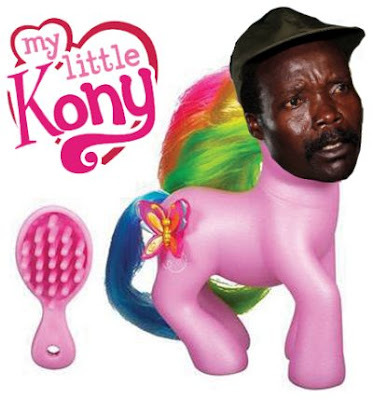 Since we position ourselves as a satirical news blog, all that is left for us to do is poke more fun at Joseph Kony. Sadly, the only other thing any of us could think of that was even remotely funny was this. 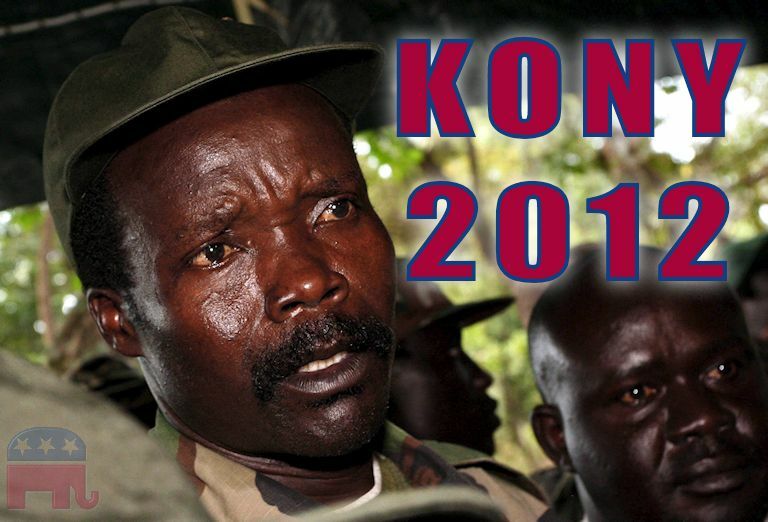 Please don't use our comments section to express your distaste of the Kony situation, there are many forums and platforms for that. 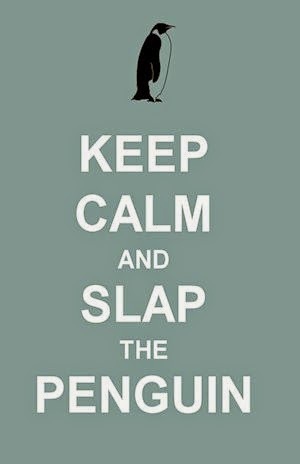 However, please use the comments section to tell us how great we are and how much you love Slap the Penguin. Thanks for the comment, Janene. I have to agree, the pure irony of the image is amusing. 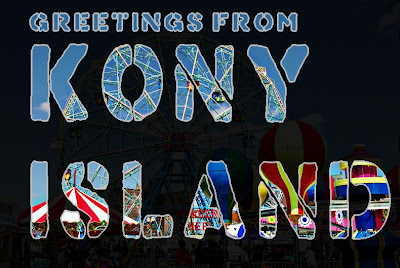 The manipulator of children becoming a child's plaything.